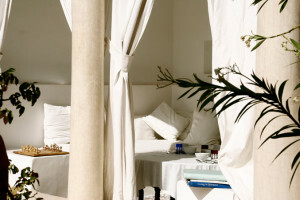 Riad Tizwa in Marrakech – A luxury home from home in the historic town of Marrakech in Morocco. Experience the best of Morocco by staying in these lovingly restored and modernised traditional Moroccan riads in the heart of the old towns or medina. Whether it’s Marrakech’s teeming souks, or the ancient city of Fes (a UNESCO World Heritage site), Award Winning hotel Riad Tizwa ensures your comfort in the most beautiful surroundings and luxury. These wonderfully located authentic riads, are available to book as exclusive rentals or as individual suites, rooms and accommodation.